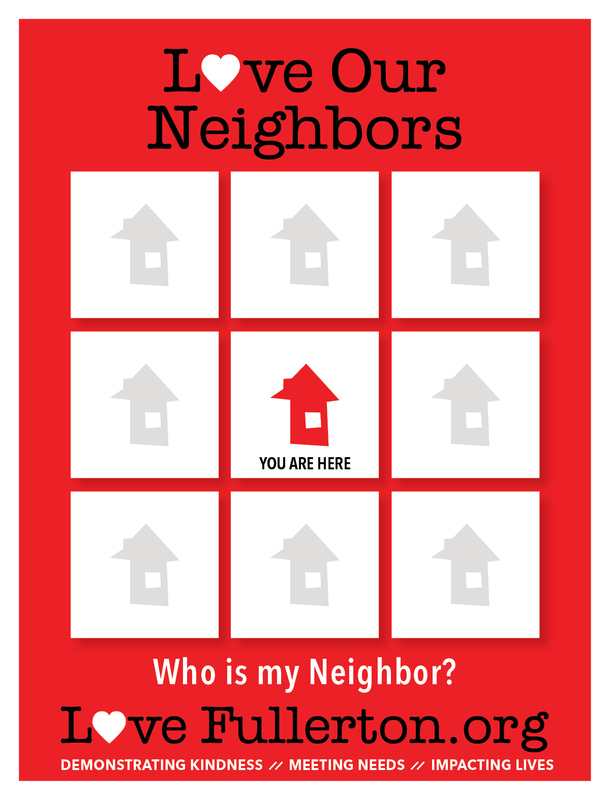 1) Take the Love Our Neighborhoods Card you were given (or print Love Our Neighborhoods Card) and start filling each of your surrounding homes with the names of those who live around you. 2) Read through “50 Way to Love Your Neighbors” PDF and start meeting and getting to know your neighbors. If you and your neighbors are interested in having a Block Party, make sure you read through the Neighborhood Block Party Kit PDF for some ideas. 3) Consider Joining or starting the Movement (CLICK HERE) to get started! 4) Share your story with us via Facebook or Twitter about your Neighborhood and what is happening!